Being a citizen of a EU Member State grants us rights and opportunities of which we are not always aware. Therefore, this site aims at providing information on those resources related to both training and employment which EU institutions offer the European citizen. 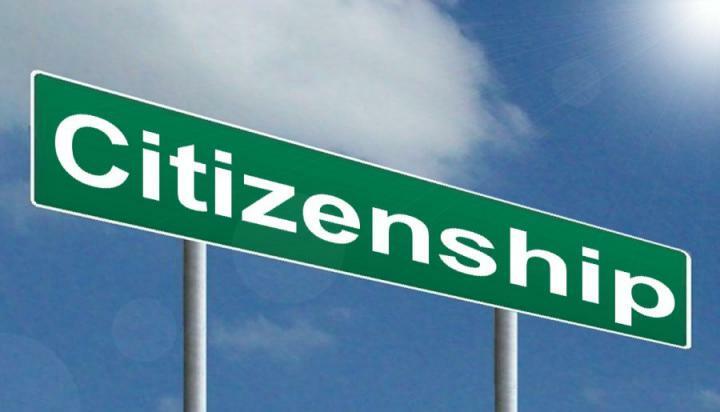 Likewise, the web is devised for the dissemination of those ongoing initiatives for the promotion of European Citizenship. European Health Insurance Card As a EUROPEAN, you have access to medically necessary, state-provided healthcare during a temporary stay in any of the 28 EU countries, Iceland, Lichtenstein, Norway and Switzerland. In the link above you will find all the information relating to this right to which you are entitled as a EU citizen. Europass is a set of 5 documents to make your skills and qualifications clearly and easily understood in Europe. These are the Language Passport, the Europass Curriculum Vitae, the Europass Mobility Document, and the Diploma and Certificate Supplements. We should be aware of our rights as consumers, as well as of where to look for help regarding the purchase of goods or the use of a particular service in a foreign country. Furthernore, those European citizens setting up a business in a Member State should be aware of its laws and of the existence of certain bodies which, as Solvit, may help them set a claim related to the field.